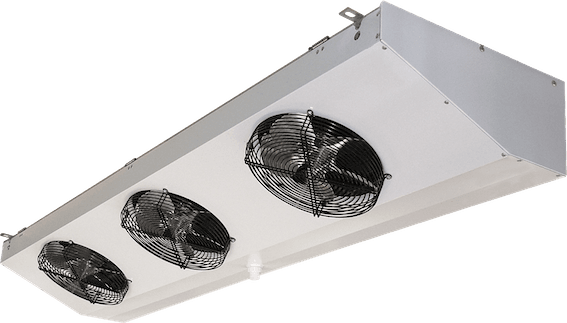 The eCO2Boost transcritical system is a booster rack enabling all low and chill temperature requirements to be covered with CO2. 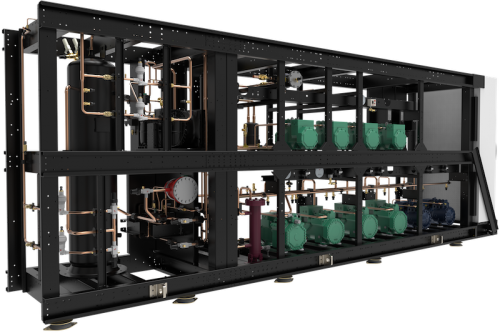 The booster configuration allows to optimise the way the system runs by stepping compression which improves operating conditions of the compressors. 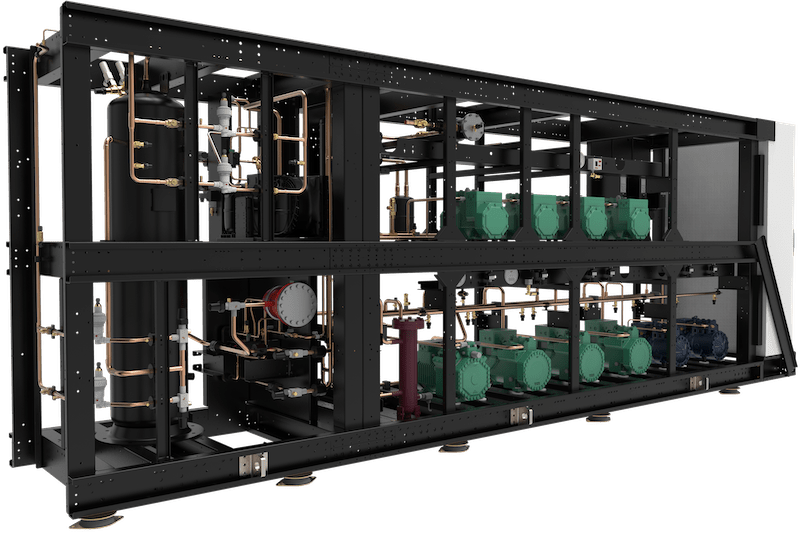 eCO2Boost is designed based on a single frame that includes all low and chill temperature compression assemblies, the liquid receiver and all refrigerating and control components that enable this type of system to operate (high-pressure control, heat exchanger control, oil management, etc.). 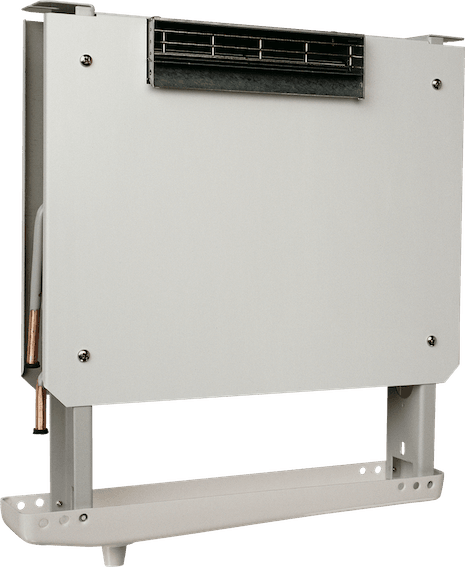 eCO2Boost can also accommodate heat exchangers to recover heat for sanitary hot water and heating. 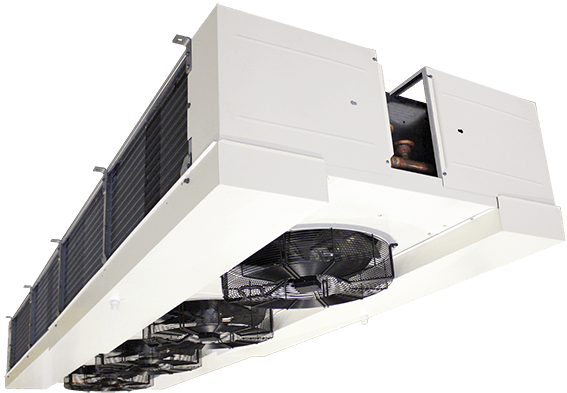 In slightly warmer climates, the efficiency of the eCO2Boost transcritical system can be optimised using parallel compression or external subcooler solutions. 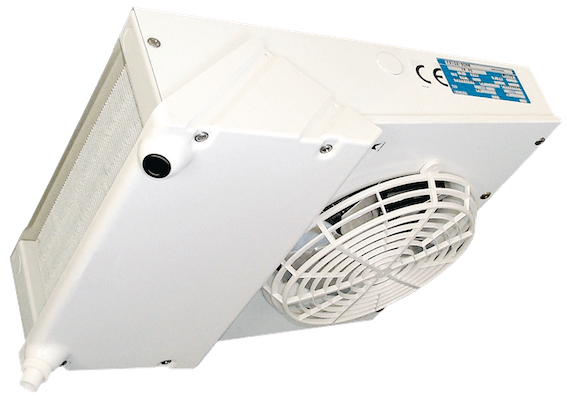 Our service also includes a gas cooler which cools CO2 under high pressure. CO2 transcritical booster system linking the positive and negative racks. “Turnkey” range with equipment grouped and connected on a common frame. 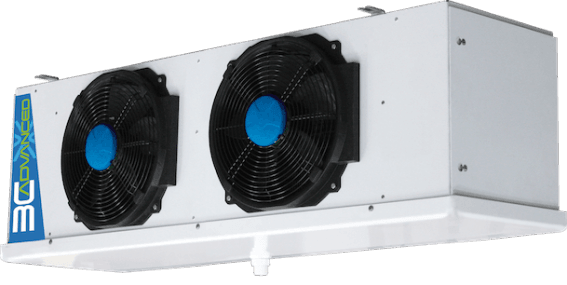 Environmentally-friendly, natural refrigerant (CO2) for the production of cold in supermarkets.